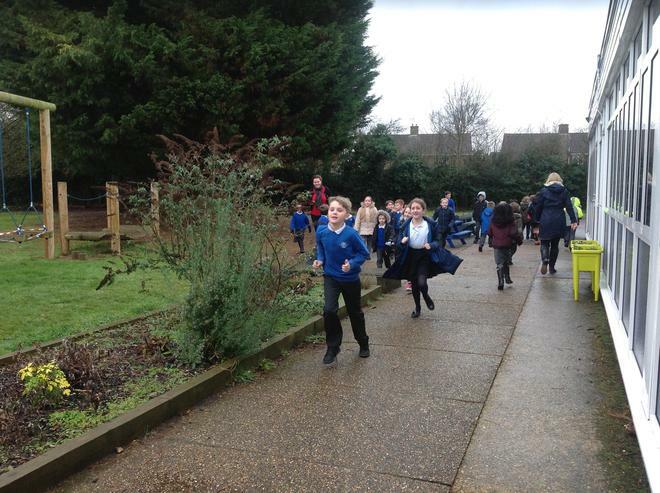 Hertford St Andrew's Daily Dash! 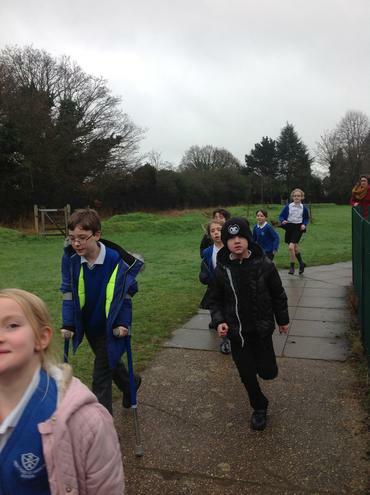 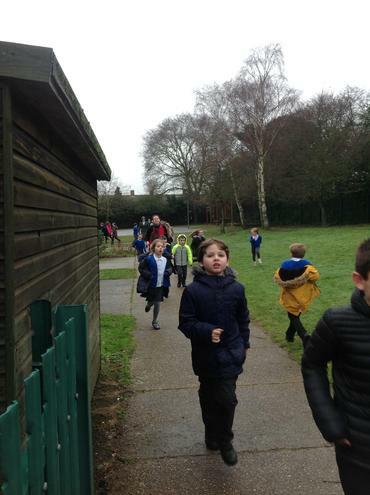 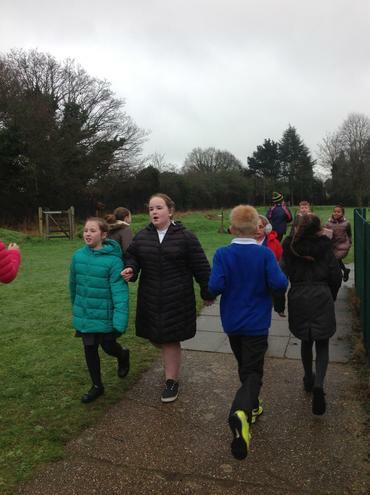 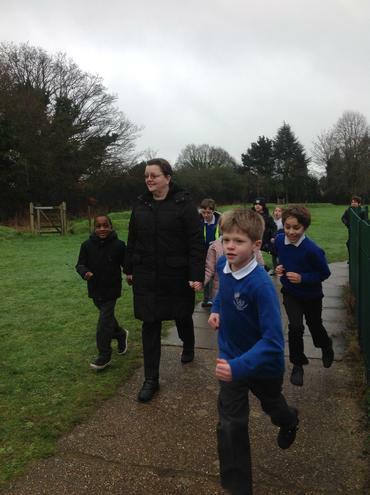 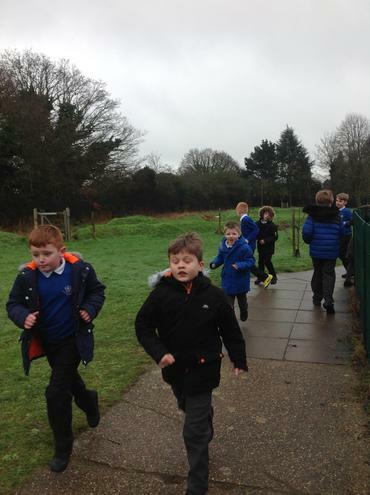 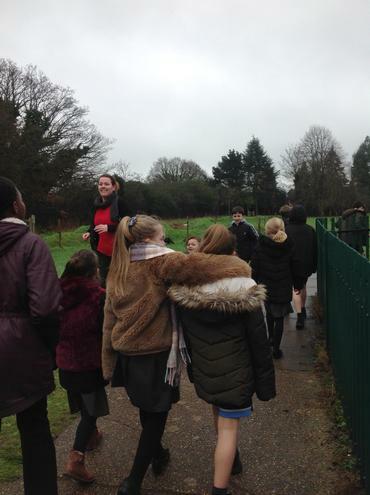 Dreary skies and drizzle couldn't dampen the enthusiasm of pupils at Hertford St Andrew today as they began a new exercise initiative - The Daily Mile. 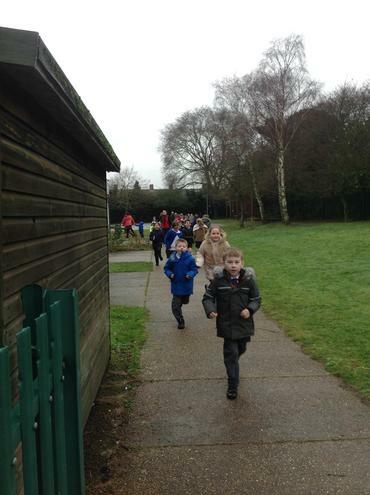 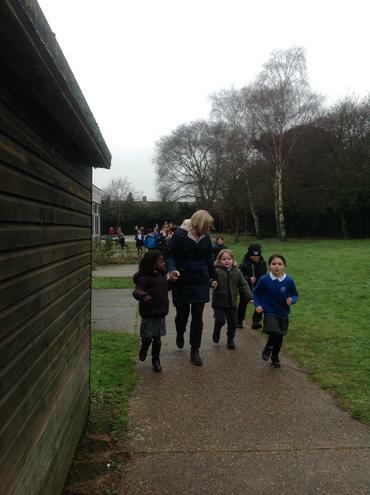 At 13:55 precisely, classroom doors were thrown open as the whole school turned out to walk, jog or run their mile.